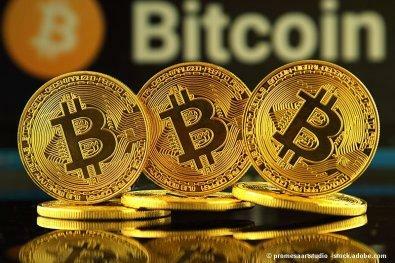 Bitcoin is the largest and most well-known digital currency in the world. Many large companies are accepting bitcoins as a legitimate source of funds. With the extreme facilitation of transfer and earning of bitcoins, it would be a mistake not to accept these new-found online coins as cash. With a fluctuating value, the funds can either help or hurt the company. Bitcoin owners can already use their crypto coins to make purchases in such companies as Microsoft, Expedia, Shopify, and even KFC. 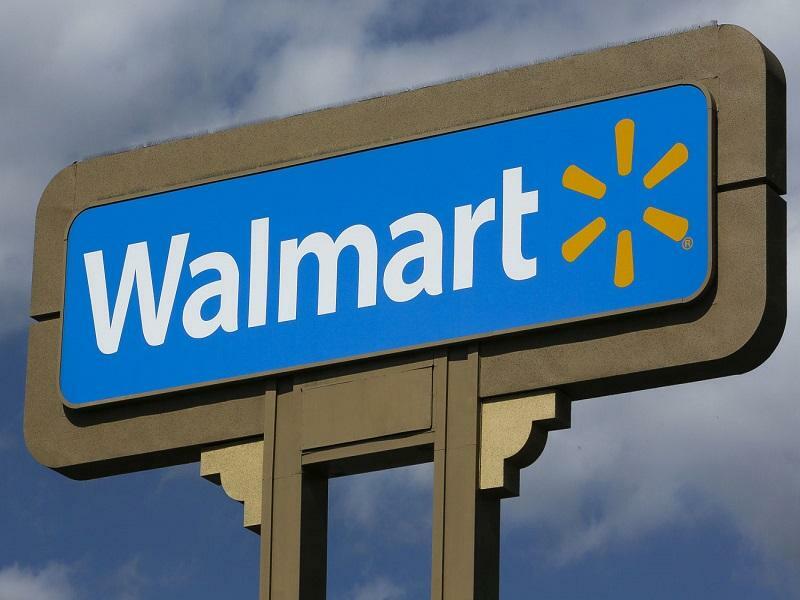 And how about Walmart, does Walmart accept bitcoin? When Will Walmart Accept Bitcoin? How to Use Bitcoin at Walmart? 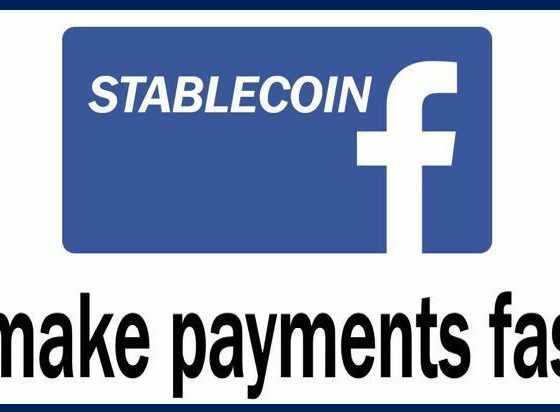 In 2019 your company is a status symbol if they are daring enough to test the status quo and accept Bitcoin. Whether it is for marketing purposes or to stay up with the time many companies have benefitted by being early adopters. Why doesn’t Walmart accept bitcoin yet? while people have heard about cryptocurrency and Bitcoin, they don’t really have a clue on how to get it, use it, or store it. Bitcoin is not a good medium for transactions because transactions take up to 70 minutes. Who is going to wait in line for 70 minutes waiting for confirmation of payment? That’s why Walmart or any other big retailer is not going that route. They might do it online, but not in person. There are better cryptocurrencies designed for quicker transaction times, but society is not ready to use it yet. 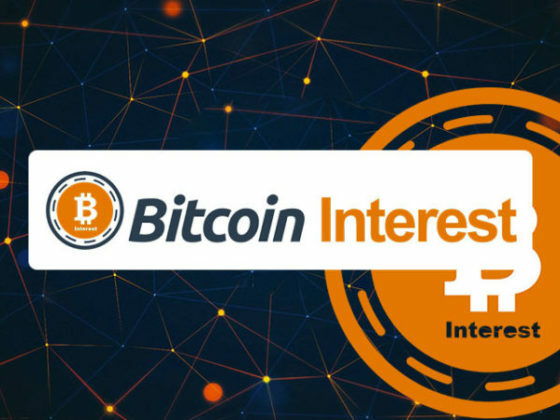 In order to capitalize upon the media coverage and public interest, countless retailers are in the process of integrating BTC into their business models. As we mentioned earlier, many major retailers such as Walmart and Amazon have yet to sign off on bitcoin as an accepted method of payment, but the mobile gift card app Gyft offers one way around that. You can use bitcoin to buy a gift card and then shop at those retailers or another one of the 200-some that they work with, including giants like Nike, Target and Starbucks. CardCash, an American online company that buys and sells discounted gift cards from thousands of national retailers, accepts bitcoin payments. CardCash joins companies like Gyft and Fold that provide ways for Bitcoin users to interact with the massive gift card industry. Alternatively, you can also use a service like Shakepay to convert cryptocurrencies into USD or Euros for a fee. Although many retailers, including Walmart, don’t yet accept the cryptocurrency as a payment method, there are ways to make it work.